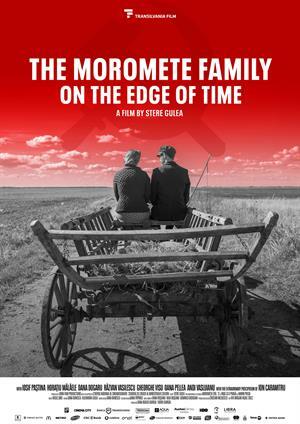 A sequel to Romanian cinema's best-known family saga, Morometii (1987), the film continues the tale of Ilie Moromete and his family, this time focusing on his youngest son, Niculae. The entire world order of the village, where the most important thing is to own land and live as a peasant, changes with the Communist regime and their collectivization. 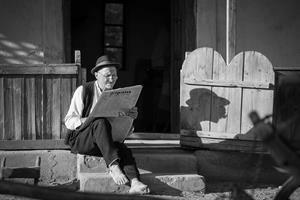 The years 1945 to 1946 find Ilie Moromete aging, but still healthy. There are tensions between him and his second wife Catrina and Ilie's children from his first marriage. Niculae is the only one of the children who has gone to school. He's finished three high school years and stopped before the final year, because of the lack of money. What he wants most in this world is to finish his studies. He becomes a journalist and novelist and writes about the changing times he's seen.